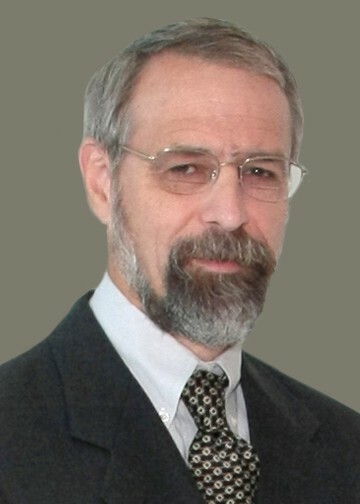 Dr. Sawko worked as a computer programming engineer for the U.S. Department of Energy before completing medical school and going on to practice emergency medicine for over 20 years. He became President of Emergency Medicine Professionals in 1991 and co-founded DuvaSawko in 1998. It is Dr. Sawko who created the proprietary software programs that has spurred DuvaSawko to its reputation as the industry leader in practice management and reimbursement. Dr. Sawko has served as Co-Chair of FCEP’s Medical Economics Committee and is on the forefront of business intelligence.